Trion Worlds and the Trove community are prepping to celebrate another Shadow’s Eve as the developers announce the return of the annual festival of darkness with a new and exciting competition. To celebrate the night when the barrier between the shadow and light nearly vanishes completely players are invited to participate in a new competition in which the developers ask them to create the stuff of nightmares. Below is a summary of the event including who can participate, dates it’s active and what can be submitted. Who: Everyone with building permission in a Club World is eligible to take part. Each club is only eligible for one prize. What: Create a custom representation of the horror movie genre. Want to build a perfect replica of a gruesome set? How about a recreation of a scream-inducing scene? Let your imagination run wild and your blood run cold. When: Builds must be submitted by 4PM PDT, October 31st. The winner and runners up will be announced on Friday, November 4th with a featured spot on our livestream! How: Post a screenshot in our official contest forum thread with the following info: the name of your Club World (not just the world ID number) and instructions for finding your build. If we can’t find it easily, we can’t consider it. 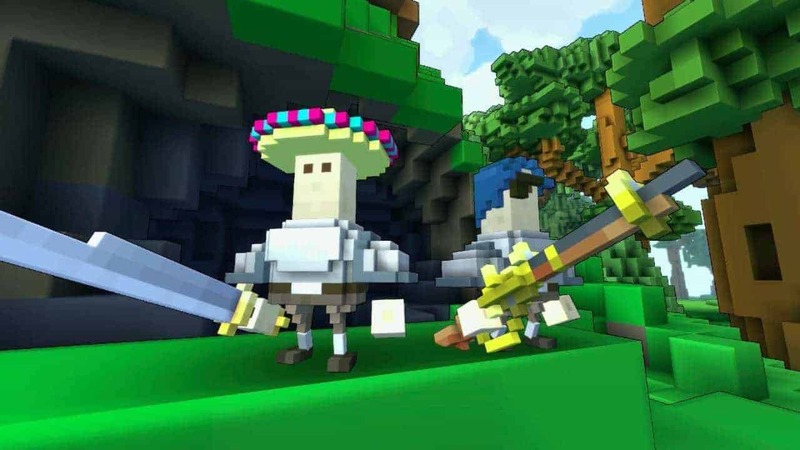 There’s some exciting prizes up for grabs as the winner receives a Mega Piñata (800 piñatas) and a post on the Cubic Creations Blog promoting the build and showcasing its creation. 5 Runners Up will received Ultimate Piñata Party with 100 piñatas and a Club Phone.